I N D I V I D U A L I T Y: Happy Birthday, DoDo! 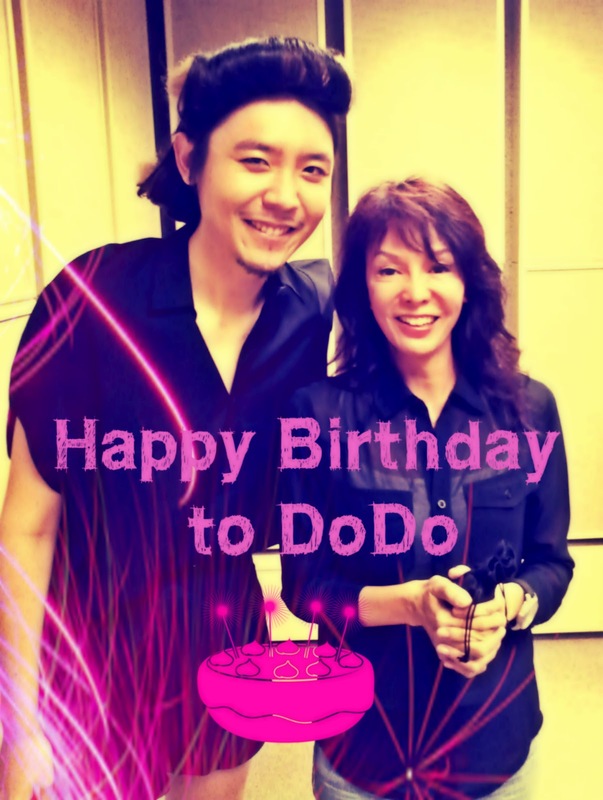 Septemeber 9th is DoDo's birthday. I can't believe I got to celebrate it with her, woohoo! This photo was taken on Friday during her radio show. Special thanks to Kalan who made this happened! 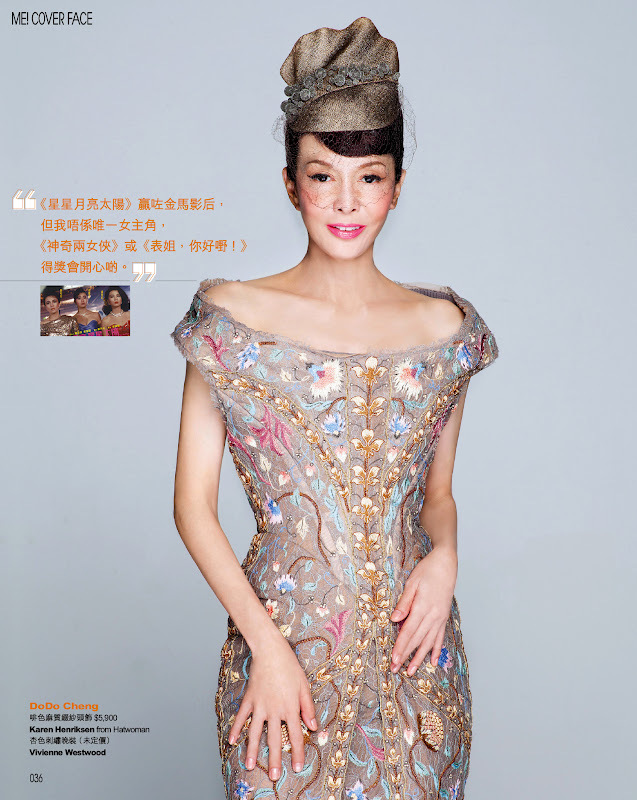 She is a legendary actor/host in Hong Kong (http://en.wikipedia.org/wiki/Dodo_Cheng). I really admire everything about this woman, her intelligence, her talents, her ways of thinking, etc, all are just very inspiring. DoDo is the first celebrity that I ever styled before in my life. I never ever imagine this would happen to me before. 2012 is a year of change, and so far, my life has been changing a lot. Family business is not doing well, but my blogger/stylist career has been growing. I always believe you gain some, and you lose some. Nothing is perfect, but as long as it is balanced, I am fine with it. I am just very grateful about living in this world. Happy Birthday, DoDo, thank you so much again for everything.